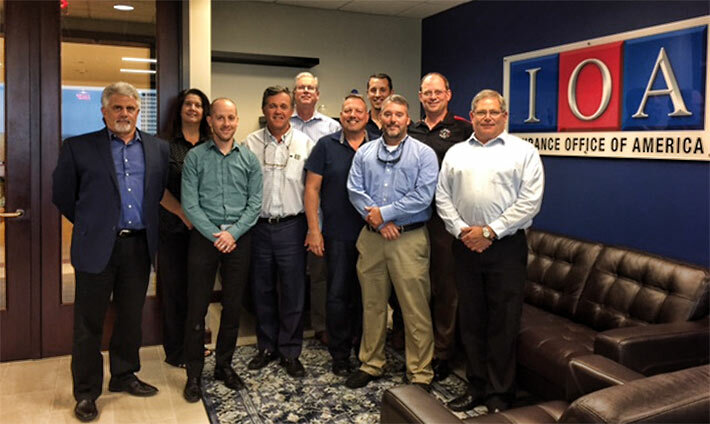 Present at the working group meeting in Atlanta, Ga. were (from left) SEMC Chairman Joey Deuer, Tuf-Tug; Pam Faver, GlenMartin; Devin Finnigan, Trylon; Dennis Robinson, USATIS; Richard Cullum, Crown Castle; Erik Bakken, GlenMartin; Rick Miller, 3M; Allen Turcotte, Crown Castle; Scott Kisting, Proactive Telecommunications Solutions; and Bruce Carmichael, All Fasteners. The Telecommunications Industry Registered Apprenticeship Program (TIRAP) recently applauded the work of the Safety Equipment Manufacturers Consensus group (SEMC) when it met at the USA Telecommunications Insurance Services facility in Atlanta, Ga. to finalize the first revision of the Wire Rope Climb for Antenna Supporting Structures Guide. For many years, the industry has been aware of failing climbing systems, incompatibility of components, misuse and other concerns that endanger the lives of the nation’s 29,000 tower technicians that climb towers and rely upon flexible cable type safety systems. SEMC has been working with the staff and leadership from the Telecommunications Industry Association (TIA) to have the guide published and available to the industry. SEMC has worked diligently since their initial meeting last year to create a common set of terms and inspection requirements for wire rope climbs as an appurtenance on an antenna supporting structure, when incorporated as part of a fall protection plan. The guide also conveys the design load consideration for one, two, three and four climber wire rope climbs. This will help aid purchasers of towers to ensure that their towers are designed for the loads imposed by telecommunication technicians. 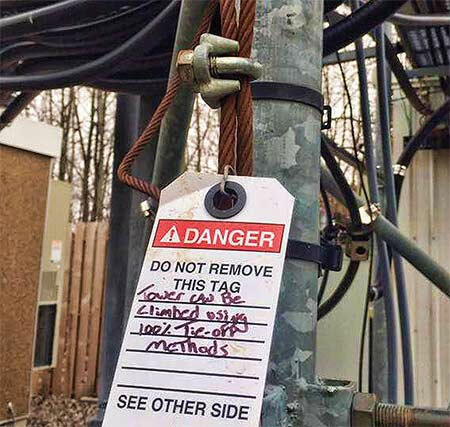 The SEMC group is enthusiastic that this information will soon be available through TIA and seeks to support the telecommunications technicians by ensuring that it is clearly understood that these safety climbs shall be installed, maintained, respected and inspected prior to each use. Working with the common definitions it will be easier for contractors to properly communicate issues that have or may impact the wire rope climb. TIA will be performing editorial work and will announce when the document is available to the industry. The working group will continue to work on additional enhancements over time. Some of the items that will be addressed in future efforts will be testing, compatibility, use conditions and modifications. 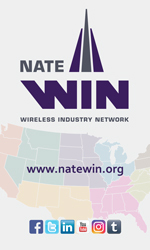 SEMC Working Group companies include 3M, All Fasteners, GlenMartin, MSA Latchways, Trylon, Tuf-Tug, Crown Castle, GME Supply, SBA, TIRAP, MUTI, and Proactive Telecommunications Solutions.